ABOVE: Contest winner Rudy Bolivar and his fiance. I had an Amazing time with my Fiance at the Concert. I didn't expect to like it but came out a Fan of all the artists and would defiantly pay to see them again. 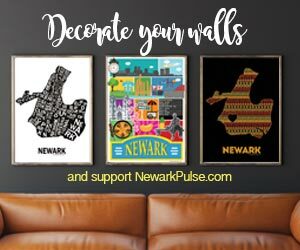 Thanks Newarkpulse! Below are photos from the concert of Frankie J, Enrique Iglesias and Jennifer Lopez.